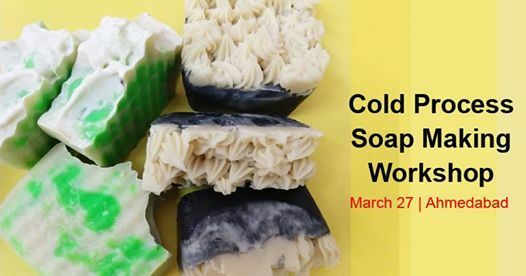 - In this workshop, you'll discover the basic soap formulation. 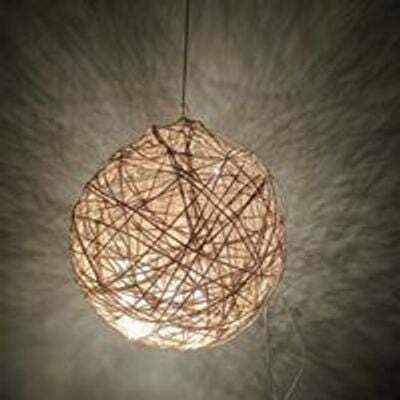 - You will learn about oils, colorants, fragrances, and formulations. 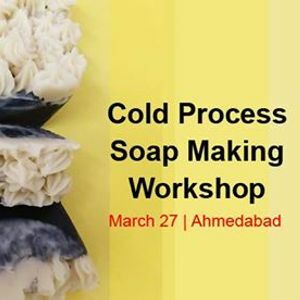 - We will be covering basic definitions, ingredients, process, equipment, tools, lye safety, and clean-up as relating to cold-process soap making. - Calculation of lye according to oil. - You will learn techniques like - how to make swirls, how to handle nozzles, checking trace levels. - No SLS, no SLEs, no chemicals or any harmful chemicals will be used in making these soaps.